Welcome to our new website and online experience! 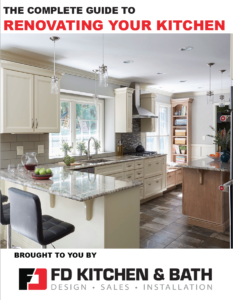 Within these pages, you’ll find more ways to interact with our team, explore our designs, and come up with new inspiration for your kitchen, bathroom, and closet projects. Get in touch with us if you have any questions–we’d love to discuss your project! 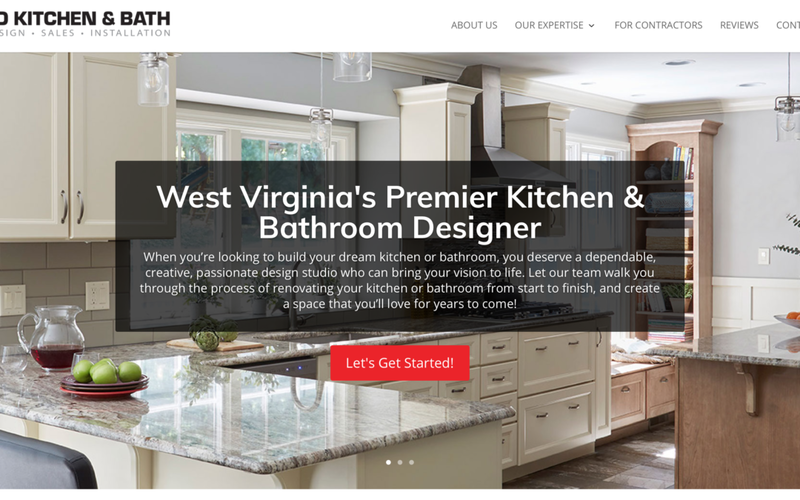 If there is anything else you’d like to see us add to our site, please contact us and let us know–we’re here to help you with your kitchen and bathroom projects!